This is the kind of year it has been. 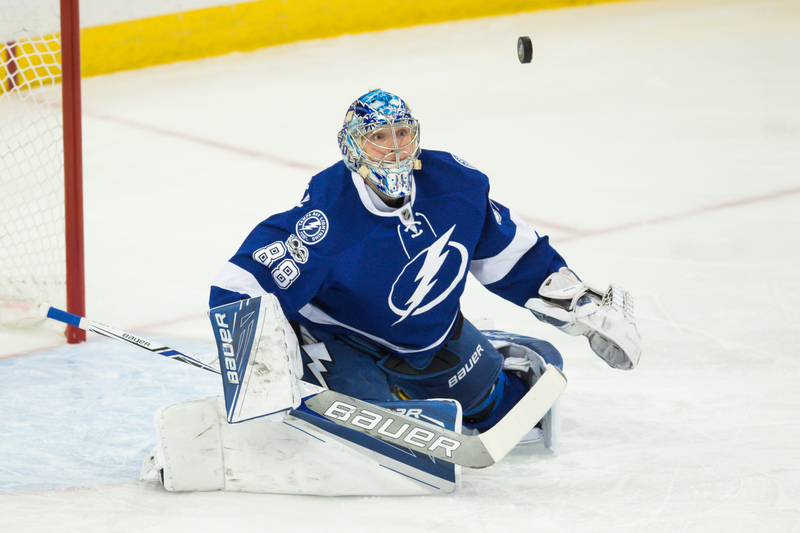 Finally, the Tampa Bay Lightning gets a great night from its goaltender. It gets some energy from a defenseman. It peppers the opposing goaltender. This has been the kind of year it has been. 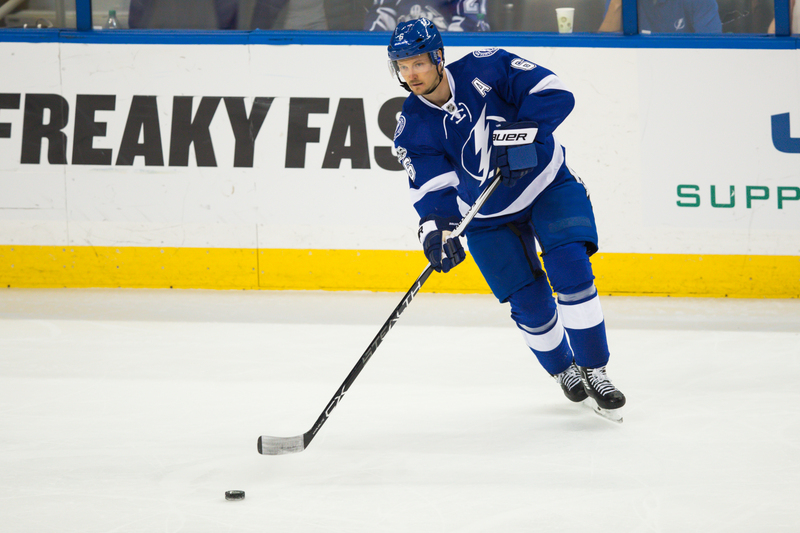 player, Victor Hedman, makes a wild pass in the extra period, and the Bolts lose. Yes, the Lightning played well. But what good is playing well when a professional team loses? How do you embrace a night that could have ended with two points instead of just one? How can you not feel that a point slipped away? Oh, Lightning coach Jon Cooper tried. Really, he did. He wants whatever juice the Bolts can claim from this one. So he doesn't gripe and he doesn't whine. He speaks in positives. Still, you have to wonder if this one dripped acid into the pit of his stomach. “I’m really pleased," Cooper said. "In the end, they’ve got a really good hockey team. They’re good. We’ve been playing really well. It was one of those games that I thought both teams deserved a point. Well, yeah, it beat losing to Arizona. That's a given. Still, the scoreboard read 1-0 the wrong way. "You’re talking a Monday night, and that building was rocking," Cooper said. 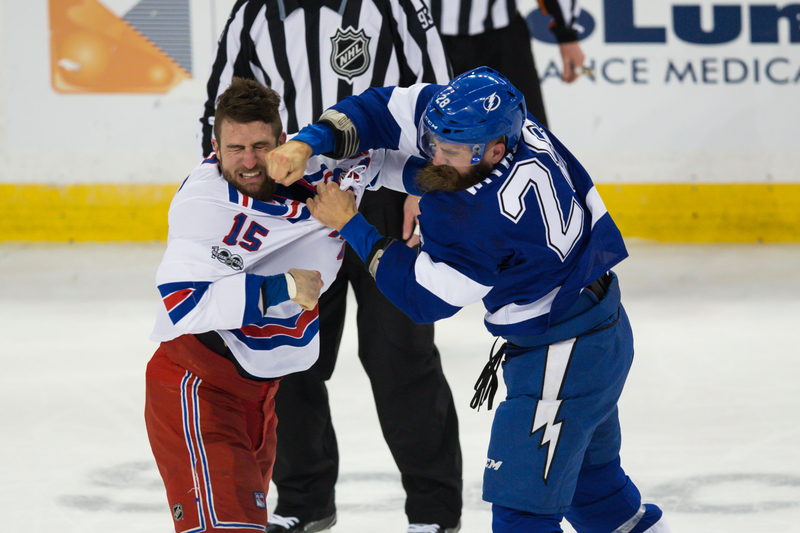 "I think the Witkowski-Glass fight had a lot to do with it. I think that got it going, but there was chances (on) both ends. There was big saves. The game had it all. I liked our emotion. And that's the thing. The Lightning has a lot of bodies to climb over before it can be considered good enough to make the playoffs. 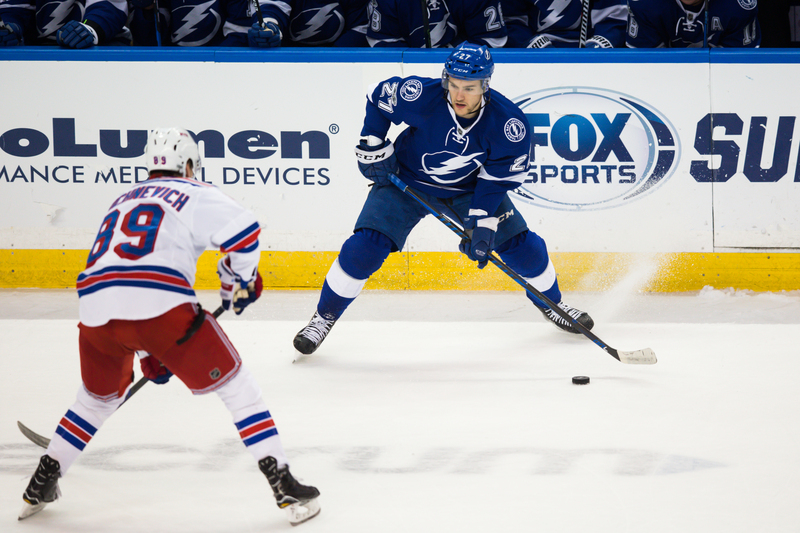 Cooper, as is his way, did not focus on the wild pass by Victor Hedman that set up the winning goal for the Rangers. Hedman accepted the responsibility for the pass. “I obviously saw it wrong," Hedman said. "I thought Drouin w as over there. It was one of those plays you want back. I thought I made a play that was right, but I have to be better. It was a miss by me and I'll take responsibility. I've got to be better in that situation." The play resulted in the Rangers only score on 33 shots, a breakaway goal by Mika Zibanejad. 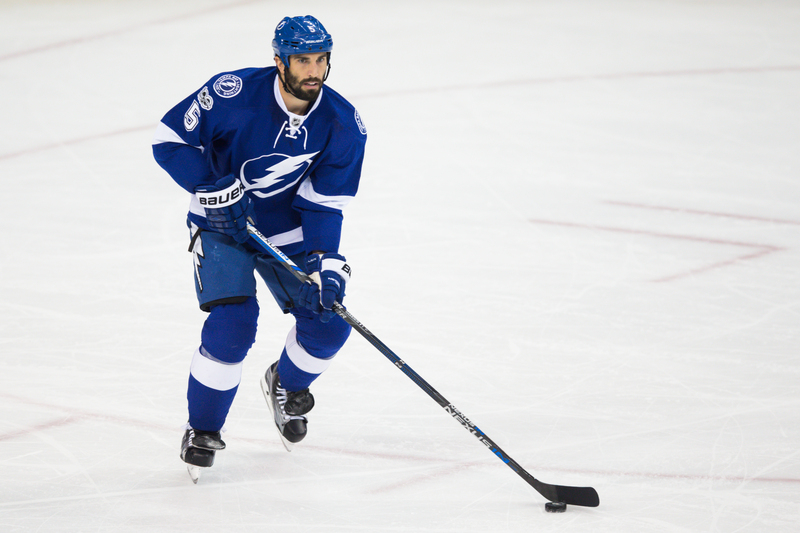 It was the first time the Bolts have been shut out since a 4-0 loss to Washington Dec. 23. In years past, this was the kind of game the Lightning usually won. It would scrap away, and someone -- Ryan Callahan, maybe Steven Stamkos -- would chip in a puck and the team would win 3-2. Not this year. This year, this kind of game goes wrong too often. It slips away. Do the Bolts still have a chance? With their point, they're momentarily two points out of the last playoff spot. That's close enough with 17 games left. Last year's team would have pulled this out. This year's team? At this point, in these days of sunshine and rainbows, no one knows. 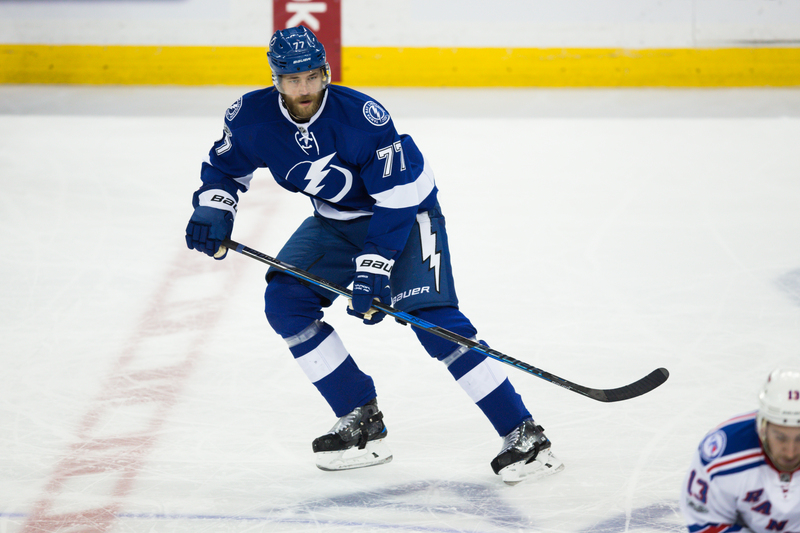 That was an unfortunate mistake by Hedman but he is just the latest in a long line of great Lightning players that have that knack of turning the puck over in key situations by trying to make the great play instead of the safe play. 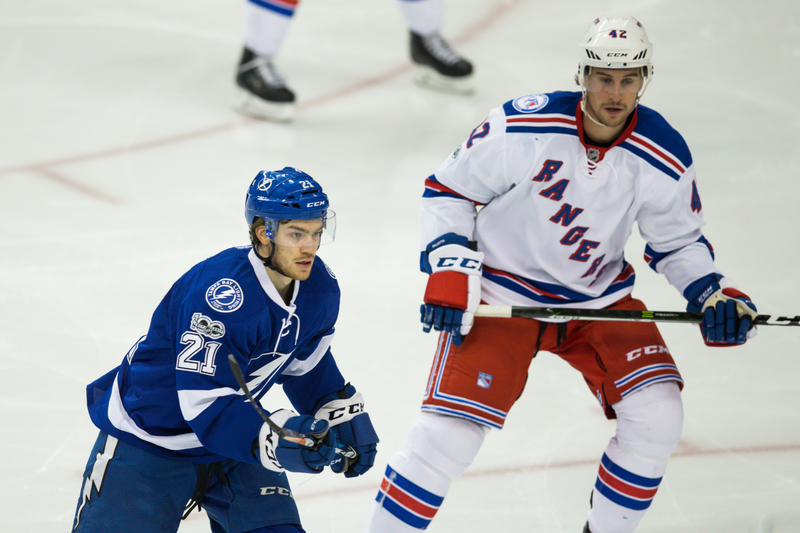 Guys like Vinny, Marty, and Stamkos have all done it at various times. Seems like it goes with the territory of being a great player or at least it has with the Lightning down through the years. Hard to believe the team is only 2 points away from that last playoff spot. It’s been such a long and difficult uphill climb. At least the team is fighting (literally) hard for it now.